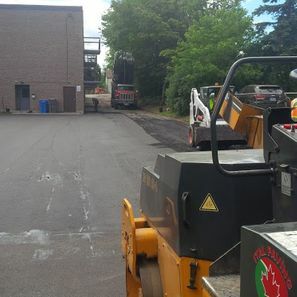 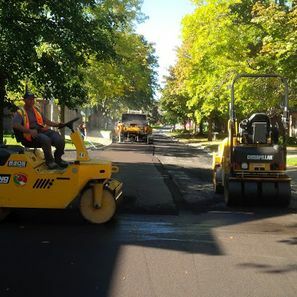 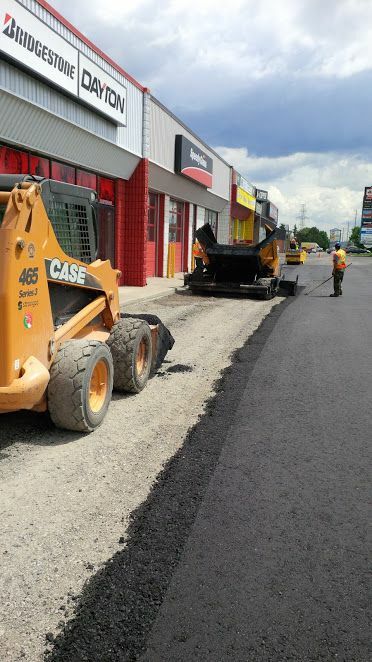 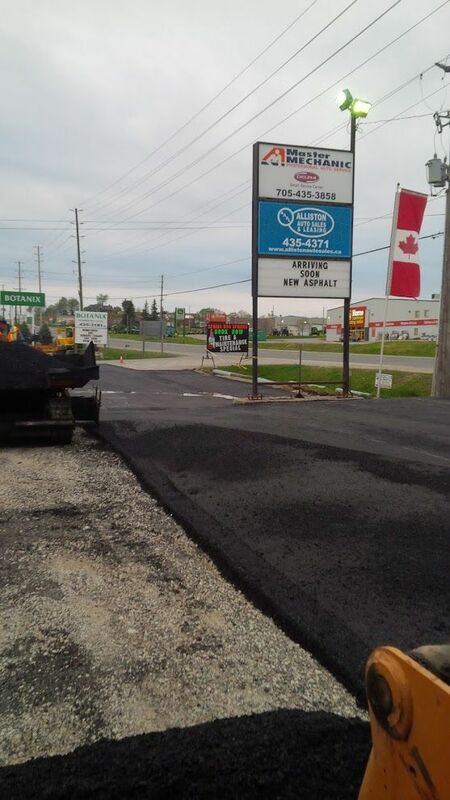 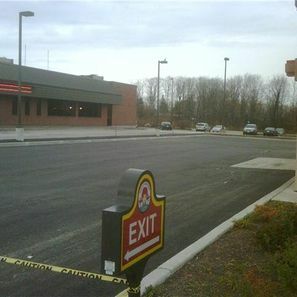 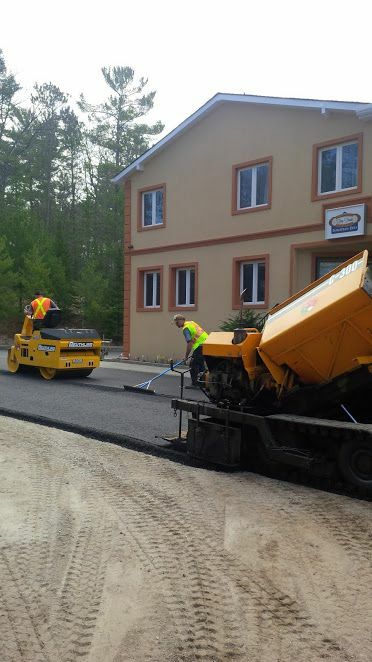 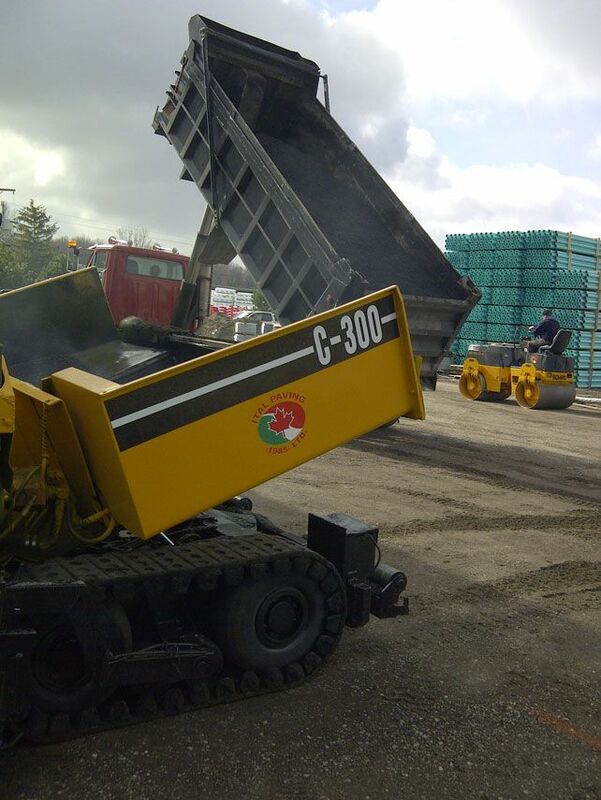 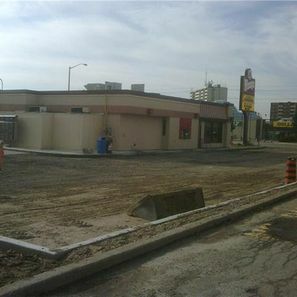 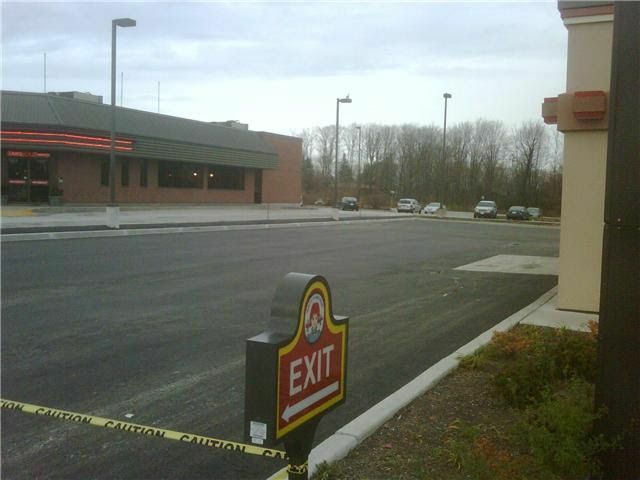 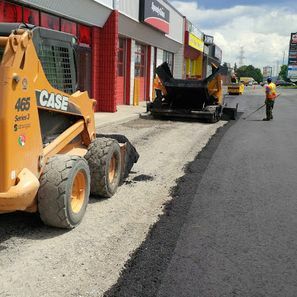 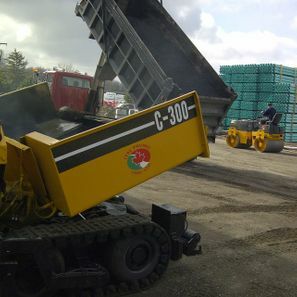 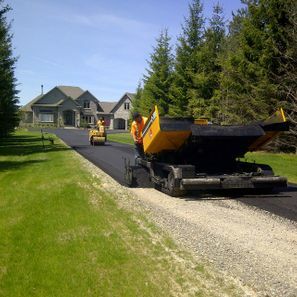 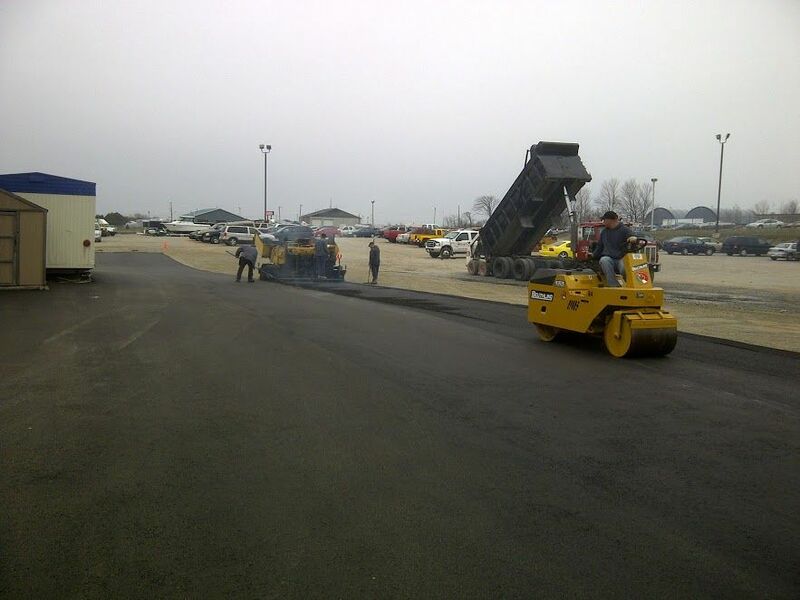 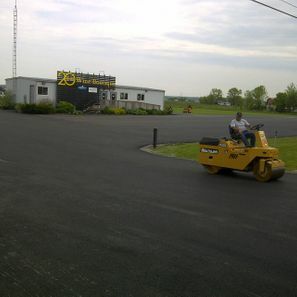 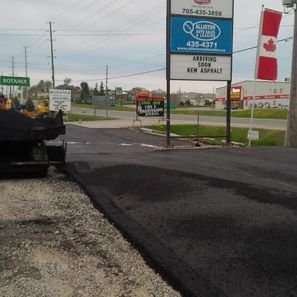 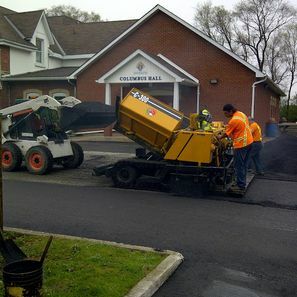 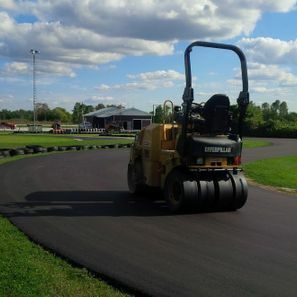 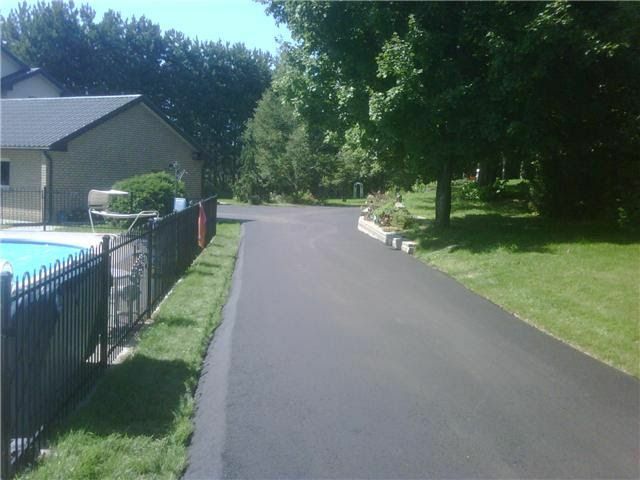 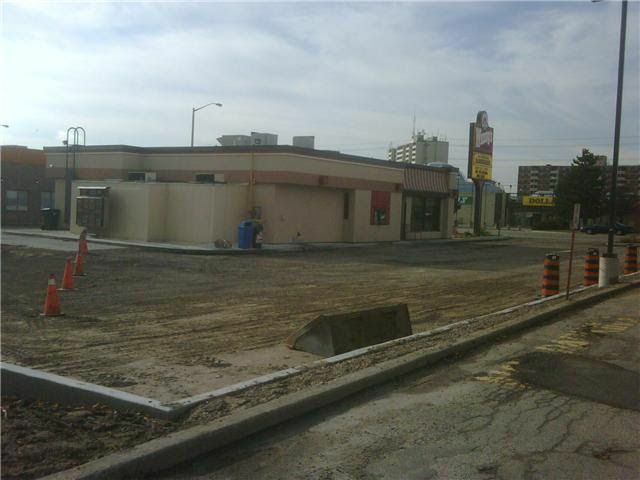 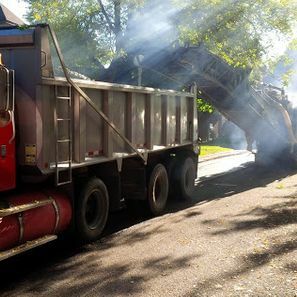 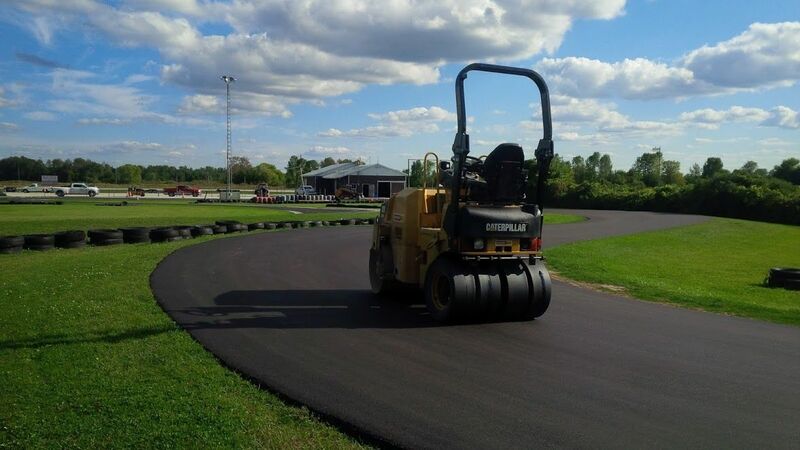 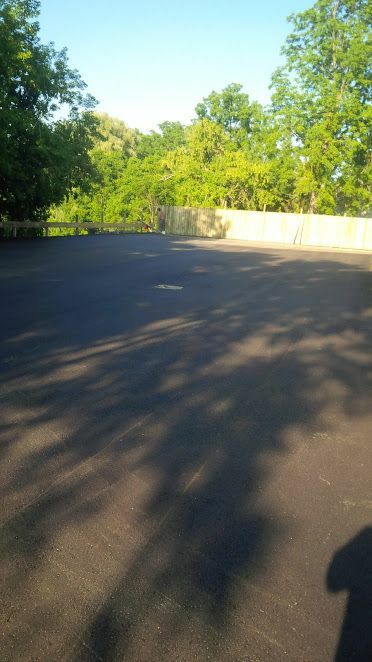 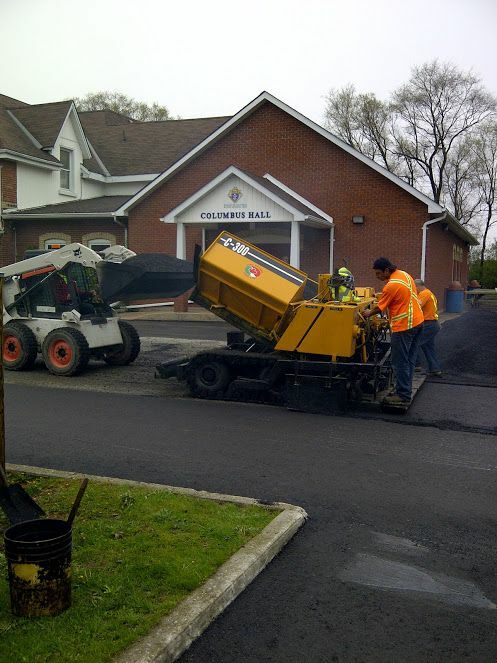 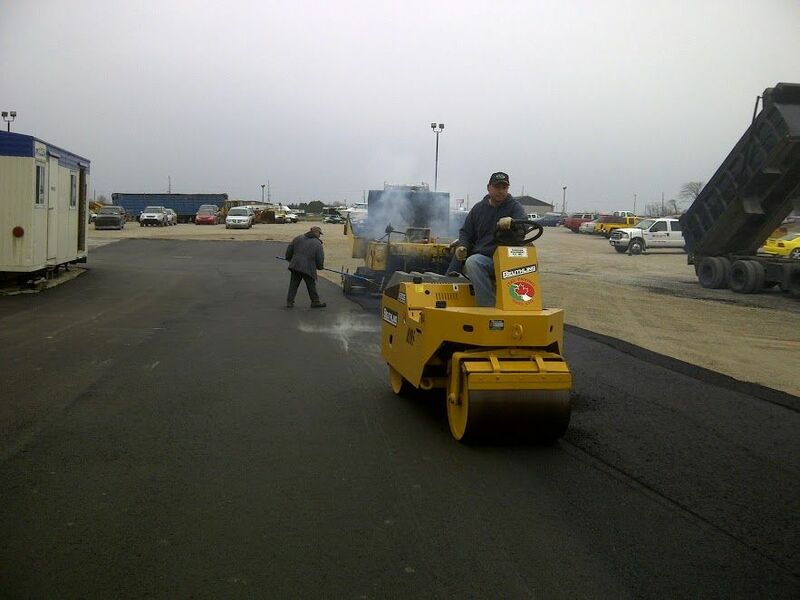 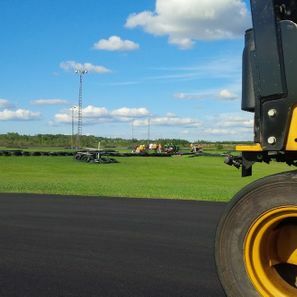 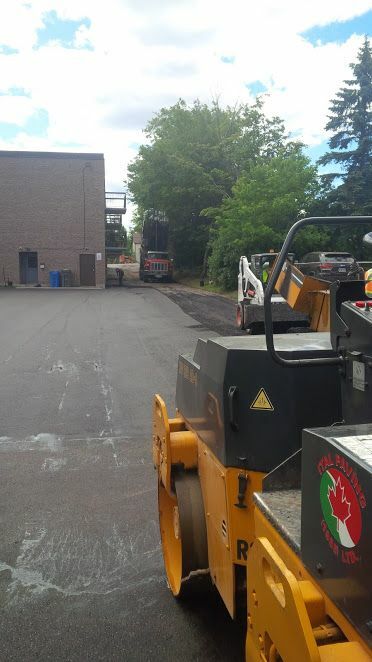 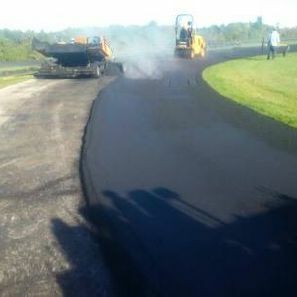 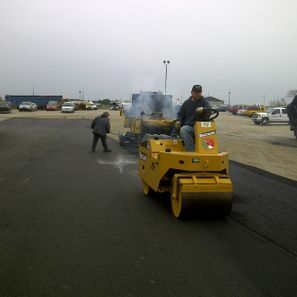 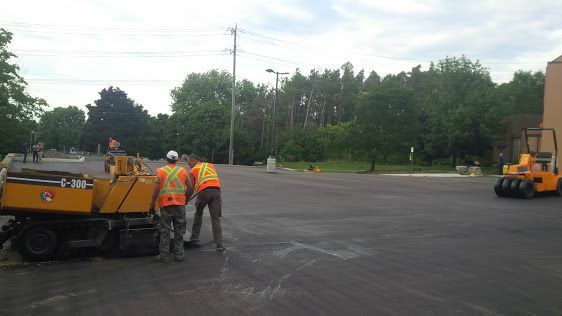 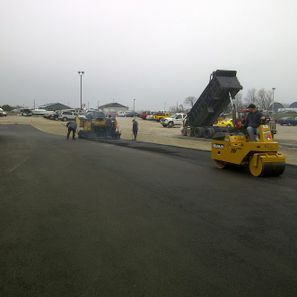 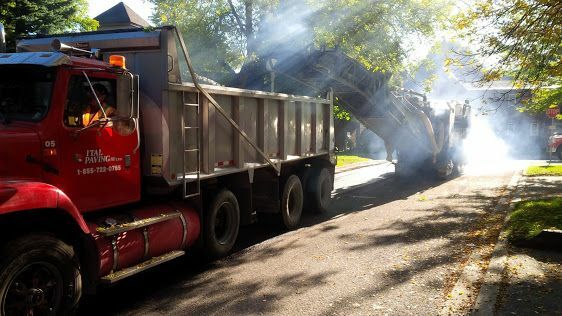 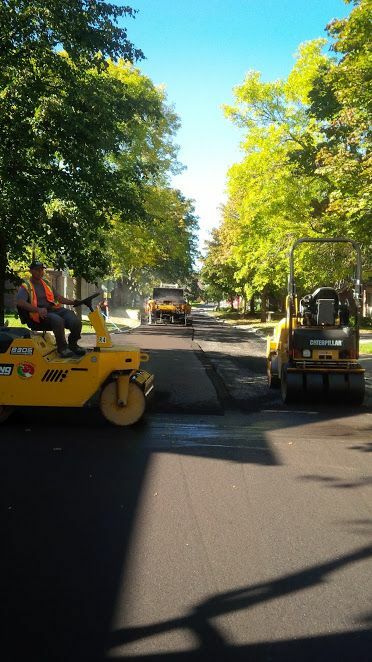 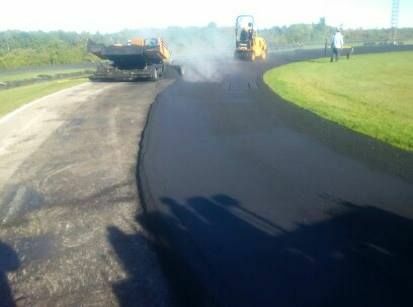 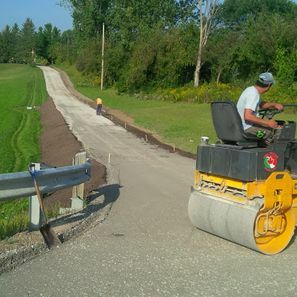 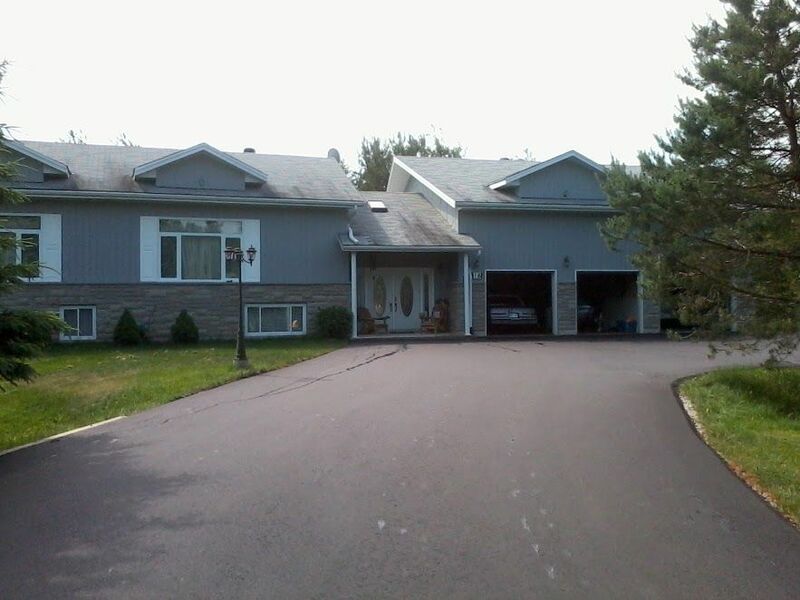 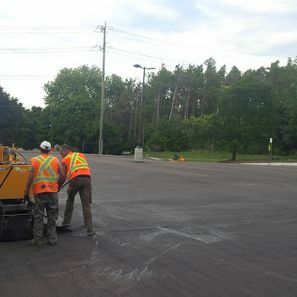 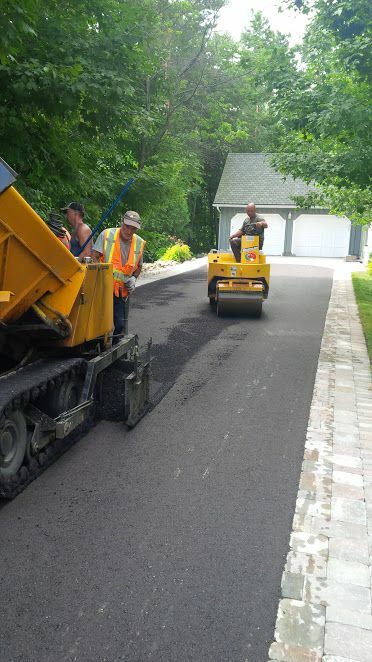 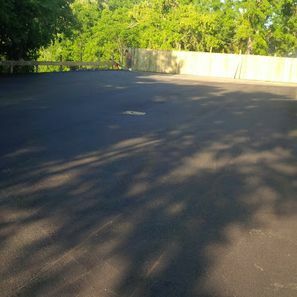 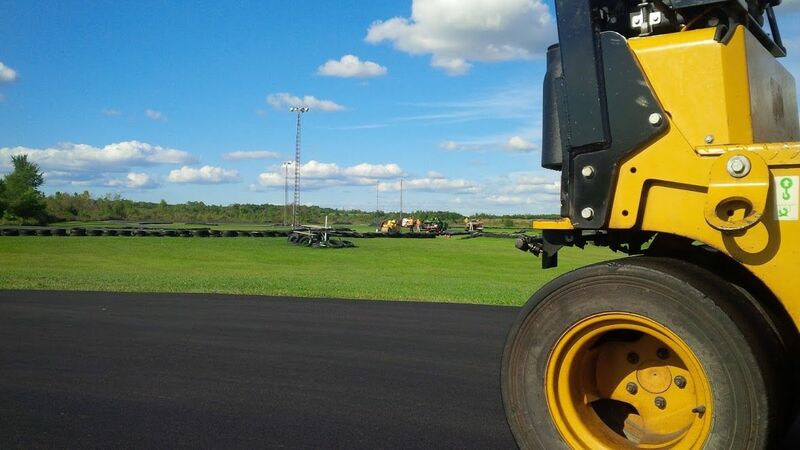 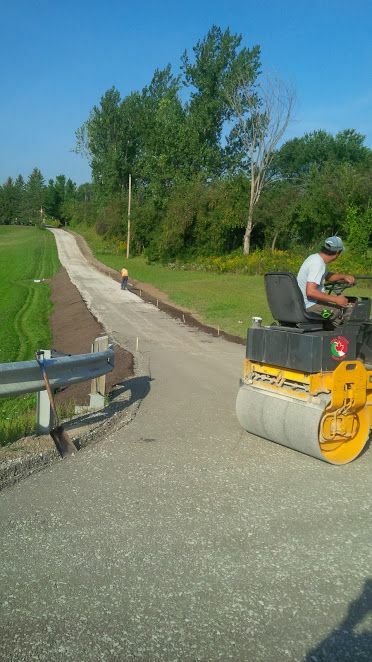 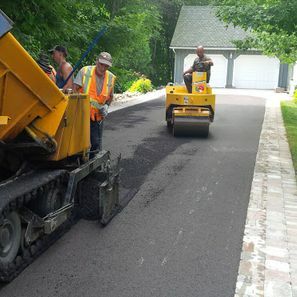 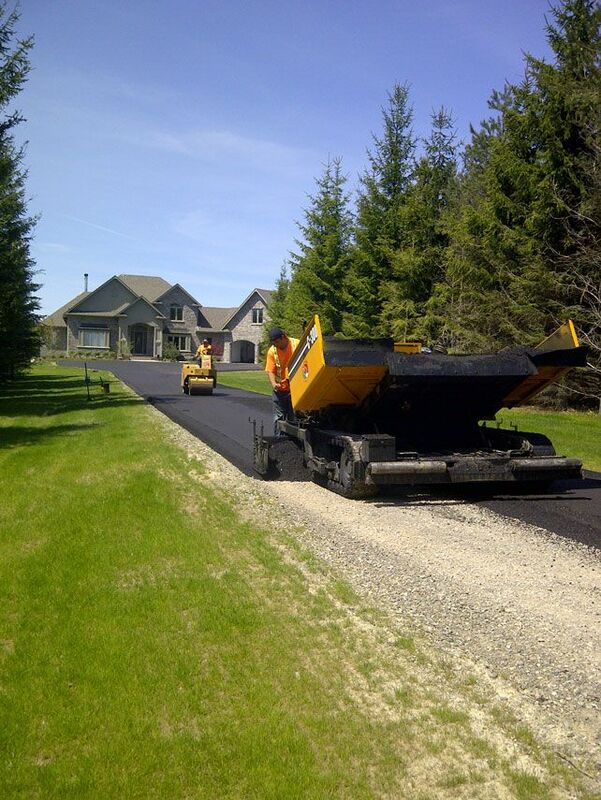 From installing and repairing residential walkways and driveways to commercial construction of parking lots and maintenance services for municipal and provincial roads, Ital Paving (1985) Ltd is the right choice for all your Ontario paving needs. 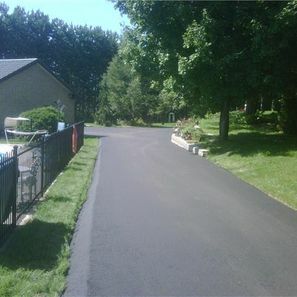 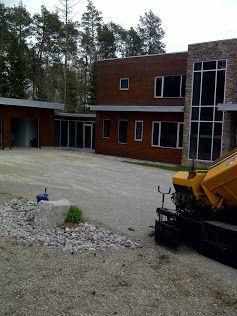 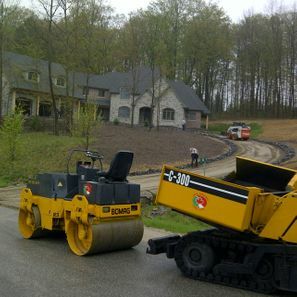 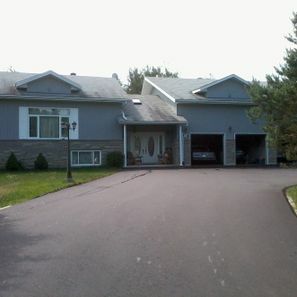 All of our work is completed to the highest standards of quality, and we never cut corners on materials or workmanship. 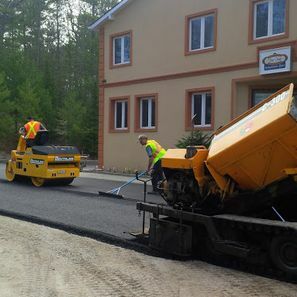 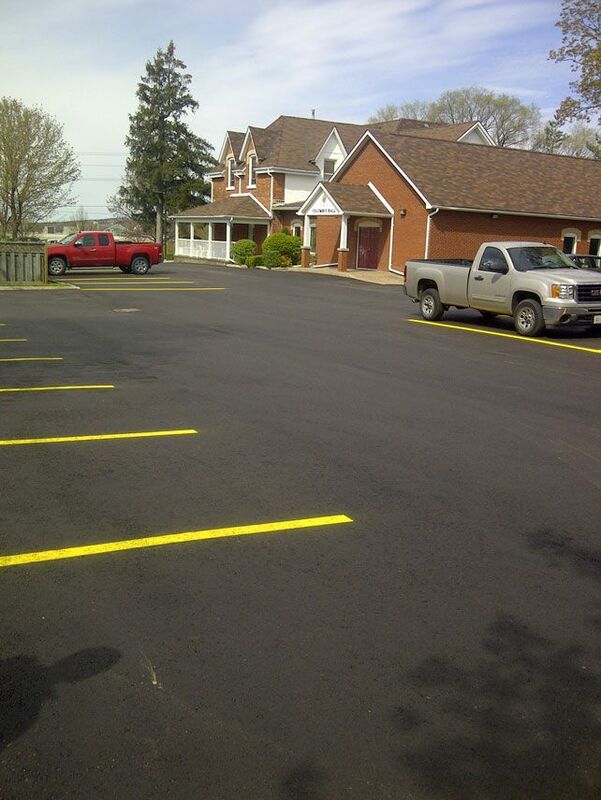 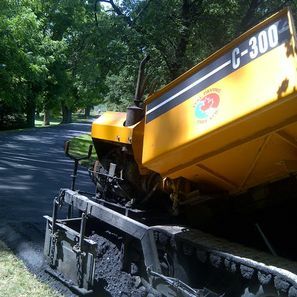 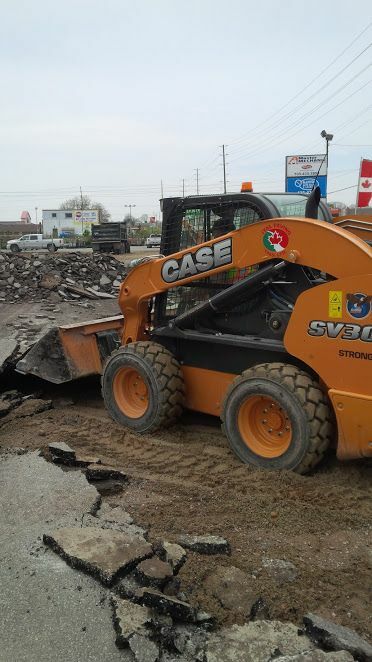 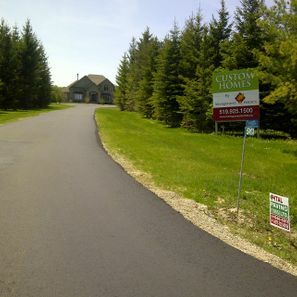 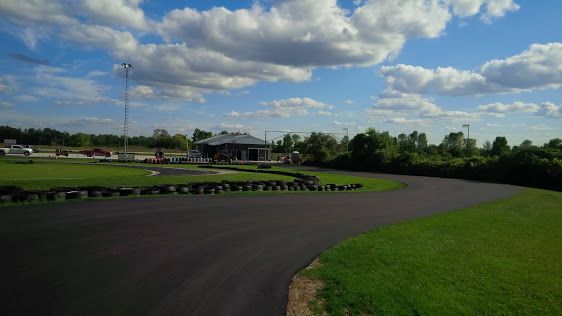 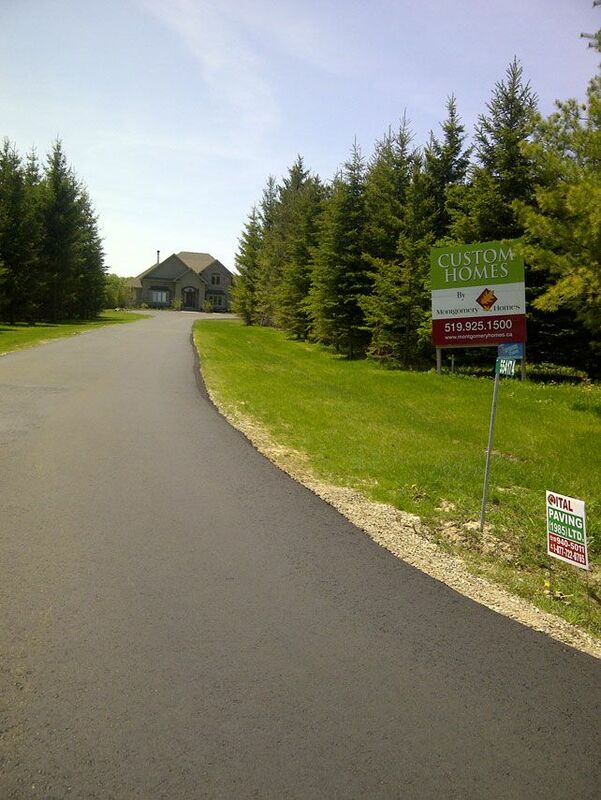 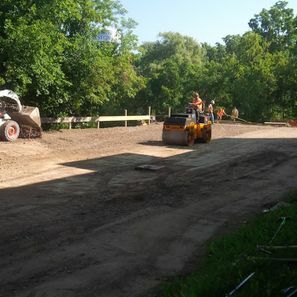 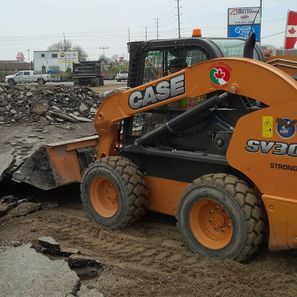 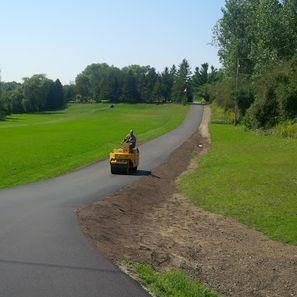 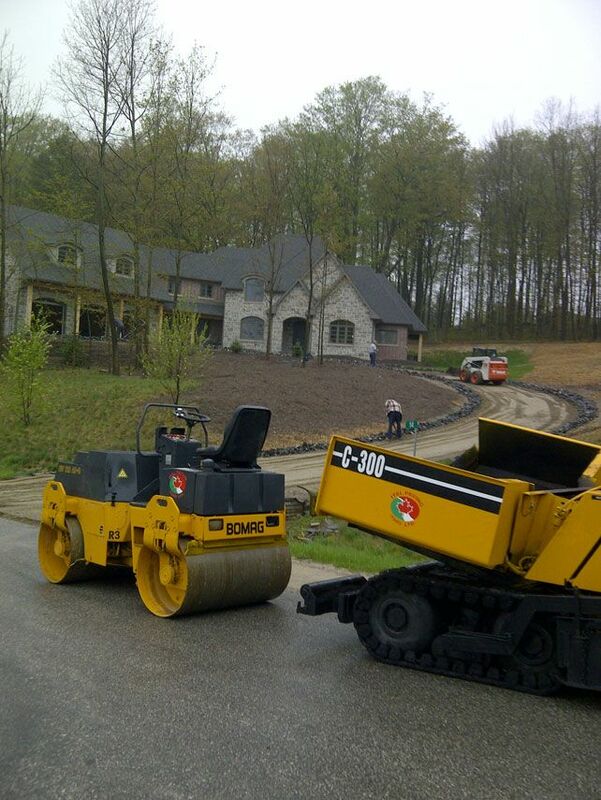 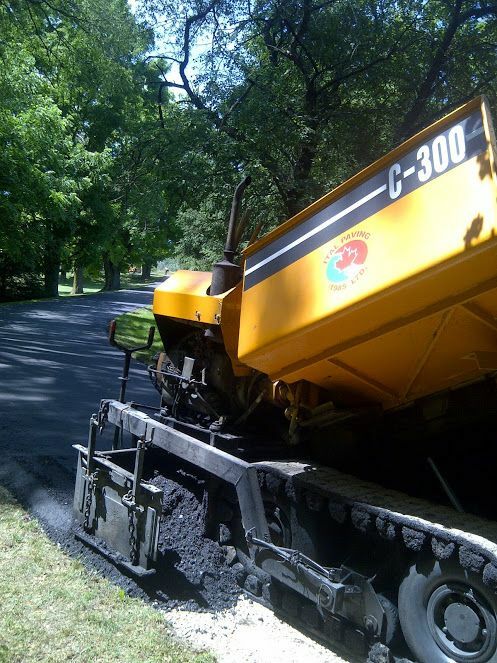 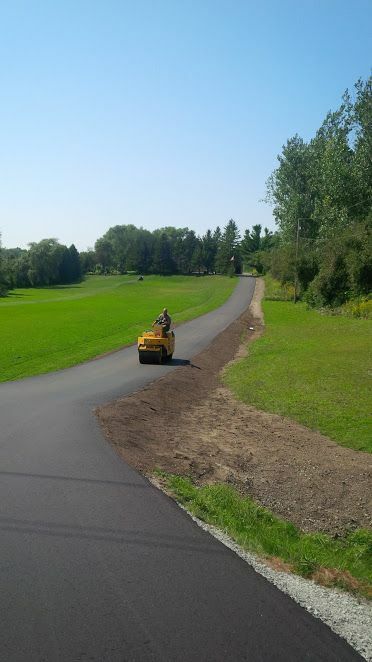 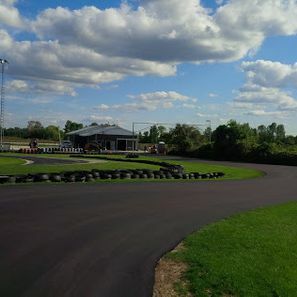 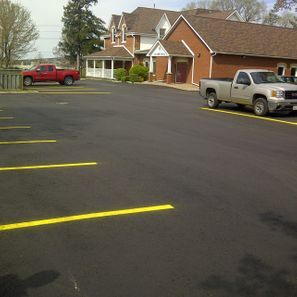 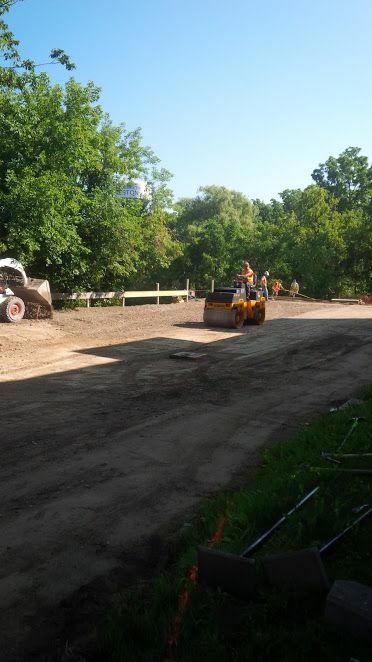 Take a moment to view our photo gallery of scenes from some of our commercial and residential paving projects in central Ontario, and then contact us to discuss how we can help with your planned project. 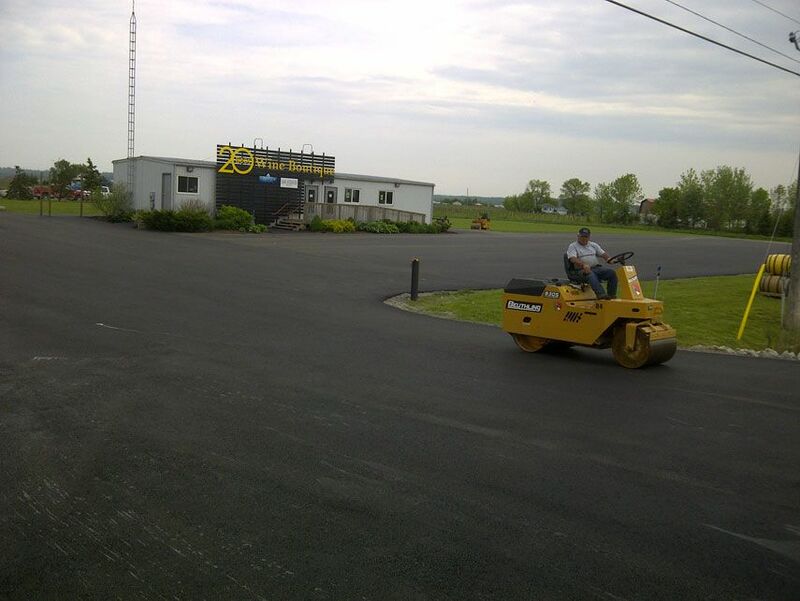 We offer service 24 hours a day, 7 days a week for your convenience.